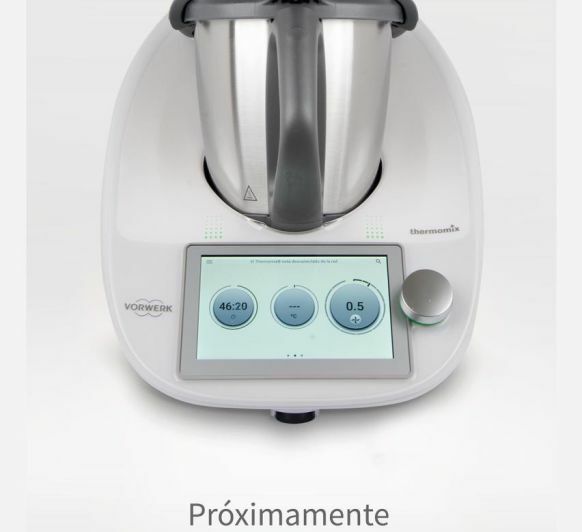 OPORTUNIDAD ULTIMOS Thermomix® TM5 CON DOBLE VASO!!! 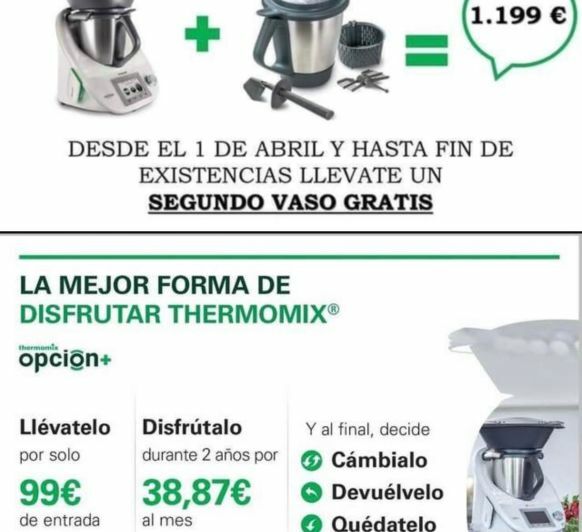 POR SOLO 1199€!!! 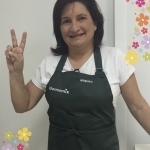 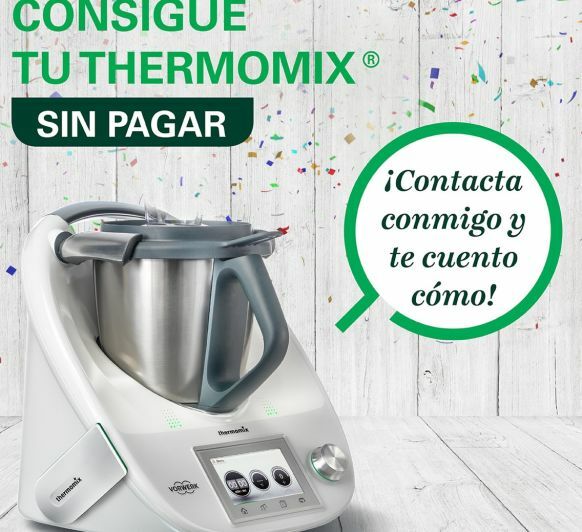 ¿QUIERES UN Thermomix® TM5 SIN PAGAR? 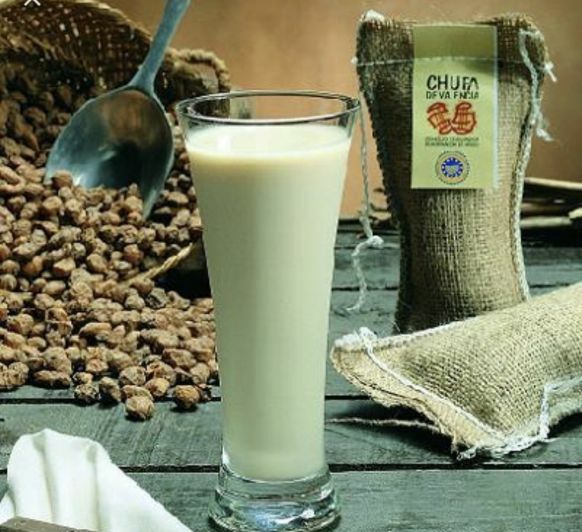 CHUFAS-AZÚCAR-AGUA-HIELO Y Thermomix® = UNA FANTÁSTICA HORCHATA TE ANIMAS?